Four photographers have been shortlisted for the £12,000 Taylor Wessing Photographic Portrait Prize. 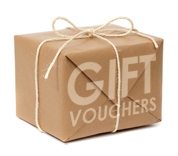 The prize winners and the winner of the John Kobal New Work Award will be announced at an Award Ceremony at the National Portrait Gallery on Tuesday 12 November 2013. The judges have selected 60 portraits for the exhibition from 5,410 submissions entered by 2,435 photographers, an increase of 85 entries on last year. Born in Tehran, Iran (02.06.1976), Anoush Abrar has lived in Switzerland since he was five years old. He studied at the University of Arts in Lausanne and has taught for 14 years. Dorothee Deiss lives and works as photographer and pediatric endocrinologist in Berlin. Born in Münsingen/Württ, she studied medicine in Freiburg/Breisgau and since then she has been working as a pediatrician. Since 2003 she has studied photography at the Fotografie am Schiffbauerdamm and at the Ostkreuzschule school for photography and design, Berlin. From 2010-13 she studied in the ‘limited residency MFA in Photography’ programme at Hartford Art School, USA, where she received her MFA in August 2013. She is a founding member of Exp12 gallery for photography, Berlin. 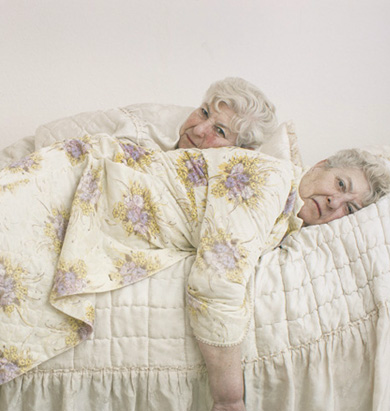 Her portrait, from her project VisibleInvisible, is of twin sisters she visited in their house. She says: ‘I took a lot of more conventional portraits of them but when I found the bathrobe in a corner, perfectly fitting to the bedspread, that was when I knew I had the picture’. Spencer Murphy grew up in Kent and studied at the Kent Institute of Art and Design before gaining a BA in Photography at Falmouth College of Arts. 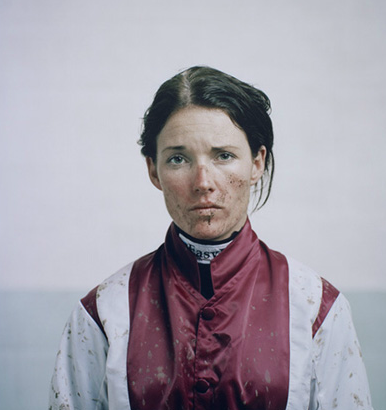 Taken at Kempton Park Racecourse his portrait of Katie Walsh was taken whilst shooting a series of jump jockeys’ portraits for Channel Four’s The Original Extreme Sport campaign. He says: ‘I set up at the side of the racecourse and pulled in the jockeys as they finished their races. I was keen to include Katie, I wanted to show both her femininity and the toughness of spirit she requires to compete against the best riders in one of the most demanding disciplines in horse racing. I chose to shoot the series on large format film, to give the images a depth and timelessness that I think would have been hard to achieve on a digital camera’. Shortlisted for the Sony World Photography Awards in both 2010 and 2011, Murphy’s work will now have been exhibited as part of the Taylor Wessing Photographic Portrait Prize seven times, and last year his portrait of actor Mark Rylance won him Third Prize. Hertfordshire-based Giles Price has exhibited widely and has been commissioned by several magazines and newspapers. 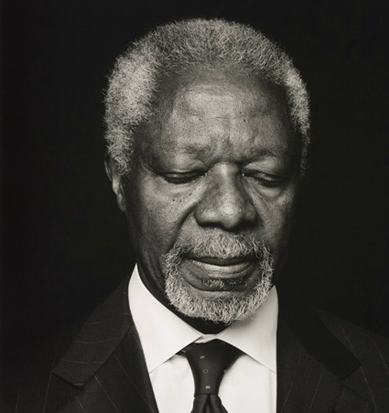 His interest in photography began while on military service. He joined the Royal Marine Commandos at sixteen and served in northern Iraq and Kurdistan at the end of the first Gulf War in 1991. After leaving the military due to injuries sustained in Iraq he went on to do a BA in Photographic Studies at University of Derby in 1994-7. His portrait is from a series shot at the 2013 Kumbh Mela Festival in Allahabad, India. 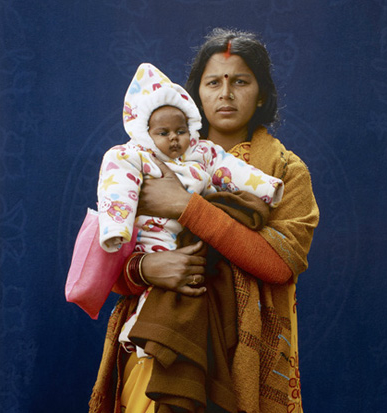 Taken outside the main hospital in a pop-up studio, the portrait shows Mamta who was on a pilgrimage to the Kumbh.